PWN Global is a global network of people accelerating gender balanced leadership in business and society, through professional development and international, cross-industry, online and in-person networking. Become a Corporate Partner and make a difference. We will support you with our corporate services, raise your visibility as a Gender Balanced Organisation and meet your geographical needs with a comprehensive programme. Together we will place gender balance at the very core of your operations. Connect, share, learn, advance – yourself and the world! Professional Women’s Network Sofia is a city network and part of PWN Global – a dynamic fast-growing network and leadership development platform for professional women from various sectors and industries. Founded in 2017, PWN Sofia is the 30th city network within PWN Global, and a very young and dynamic association, bringing together members, women and men, leaders and entrepreneurs, individuals who understand, embrace and support the mission for gender balanced leadership in society and business. We aim to provide our members with tools and techniques that enable assertiveness and empowerment. We work to build awareness of the challenges of the labour market, with the goal of helping women navigate the market to better fulfil their potential. We appeal to all those who feel the urge to act on their credo and beliefs for this cause and would join forces with like-minded and like-hearted individuals. PWN Sofia and PWN Global needs your participation. 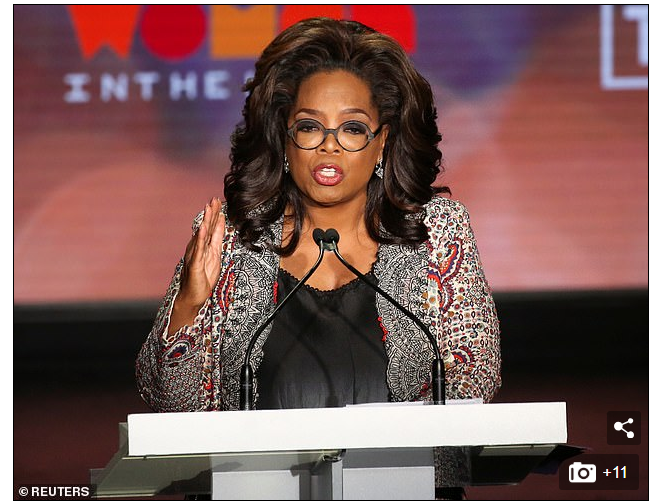 The 65-year-old mogul was they keynote speaker at the 10th annual Women in the World Summit in New York City on Wednesday and spoke about female obstacles and contributions.